Light, bright and buzzing, Lahpet is effortlessly stylish. Decorated with handsome woods, huge bamboo stems and palm fronds, this is an exotic spot for dinner and cocktails. From regional delicacies to classic dishes, Lahpet adds a twist of refinement and flare to Burmese food. 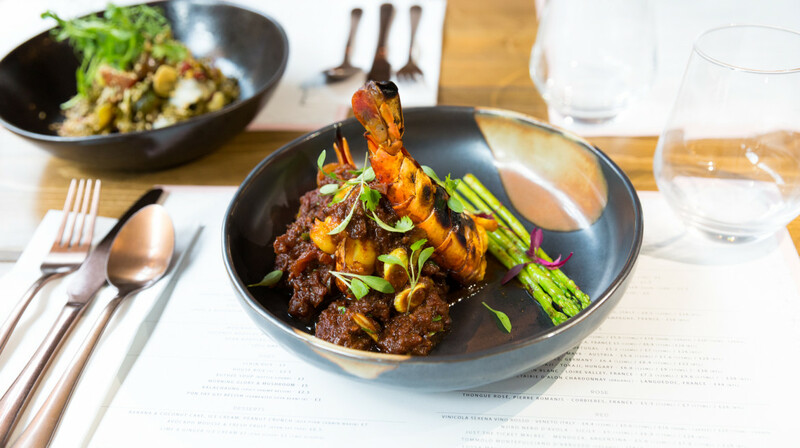 Founded by Dan and Head Chef Zaw, both of whom have Burmese heritage, it’s one of London’s only restaurants to specialise in authentic Myanmar flavours. 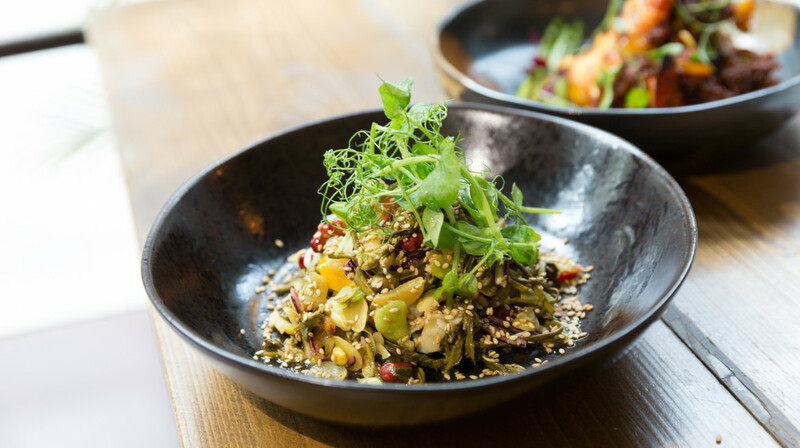 Grab a booth and order a feast of small plates, salads and bowls to share. Tear apart a buttery yellow pea flatbread, or pass around the signature tea leaf salad. 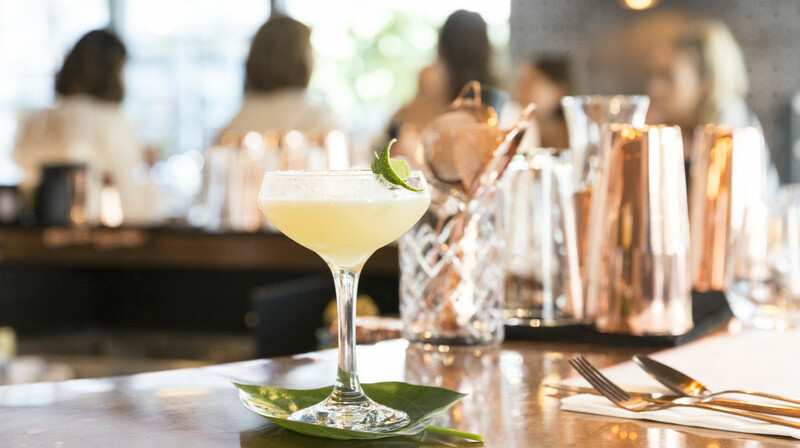 From the king prawn curry, to the coconut noodles with chicken, every dish explodes with flavour, texture and culinary craft. 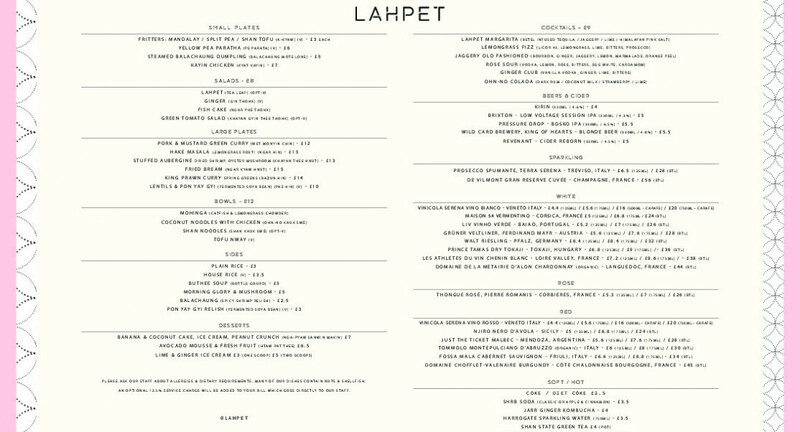 Bringing the freshest Burmese street food to London, Lahpet is already making waves in the Shoreditch dining scene. Be sure to grab a table fast! Beautiful setting, friendly waiters and great food with unique flavours. We had the Lahpet salad, fried bream, pork and mustard green curry, stuffed aubergine and tapioca dessert. The restaurant was also very clean. Lahpet is perfect for those who are curious for new flavours and exciting dishes! We picked Lahpet on first table because we have never tried Burmese cuisine before. The most exciting dishes of the night was the Hake Masala, such a interesting blend of flavours. Would love to revisit and try more dishes. Good service, good food, good staff. Food was great, real interesting fresh flavours, the kind of place where you want to go back and try everything else. I had the paratha for starters and shared pork mustard green curry (a generous portion of pork) and the masala hake. The only think I think could be improved was the hake but I am a bit of a fish snob and usually have sea bass/sea bream which is probably naturally softer, the masala sauce was delicious! The decor is really lovely too and got busy quite quickly. Delicious food! Would definitely recommend a visit - especially for the Ohn-No-Kauk-Swe. My second time here and as the last time it was a delight! The food is fresh and leaves you feeling warm without feeling heavy! Good food and good service, would go again. Only criticism would be it lacked a bit of atmosphere. Excellent food, great restaurant. Our first time eating Burmese food. Would highly recommend! Great experience, with a very good food in a beautiful place. Really liked the look and feel of the restaurant. Overall we enjoyed the meal but there are a few downsides. First the positives: the ginger salad was delicious! In fact I wish we had ordered more starters, the dumplings were nice too. The negatives: the hake was good, however the lemongrass rosti really overpowered the fish and was extremely salty, it seemed overcooked, I had to leave most of it. The seating was a bit odd, my partner was on the side bench and myself on the chair opposite, but the heights were different. I was almost looking down and felt too high for the table. Nevertheless I would recommend and try a few more dishes. A fantastic meal at Lahpet. Service was on point with nothing to fault. The food was incredible, with flavours you know but in a completely different way. Highly recommended you check this place out! Lahpet was simply amazing. 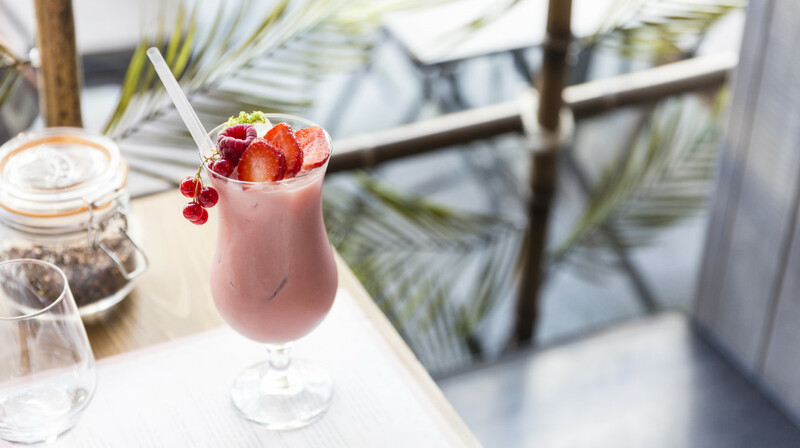 From the minute we walked through the door until we finished our desserts and margaritas, the staff took great care of us and served delicious food full of unusual flavors. My favorite was the Hake Masala - a perfectly grilled fish on a bed of potato and lemongrass rosti, and surrounded by rich masala sauce. The bowls (coconut noodles and shan noodles) were enormous and we struggled to finish although I kept going back...just one more spoonful! Ordering a variety of starters was also a great way to explore the Burmese flavors in bitesized deliciousness. I would definitely recommend and will go back myself - wouldn't mind paying full price but will try with First Table first! :) Excellent experience. Thank you! The food was delicious, the coconut noodle bowl... incredible. I would definitely recommend this place, great staff and and a really friendly environment. Great food for sharing, lovely atmosphere and staff - perfect for dinner after work. Starting a Friday night with great food at a great price - means full stomachs ready for twice as many drinks. The location and ambience was very nice. The food was lovely, I really enjoyed the small dishes, the dumplings and fritters were very memorable! Had a good evening. Imaginative menu with well presented and tasty food. Would recommend for something completely different. We were so impressed with Lahpet. Everything was absolutely delicious; we took the opportunity to try a lot of different dishes and were amazed at the number of different flavours showcased. The Lahpet salad was a great recommendation. We also loved the fritters, and the pork curry was a highlight.